As a mental health therapist in Harford County, MD, my goal is to help you create emotional balance in your life by healing old hurts, as well as provide wellness coaching. I use a variety of clinical treatment techniques including EMDR to reprocess old hurts and heal. At Wholistic Living, you will receive confidential clinical treatment and a custom, plan designed to make the changes in your life that you want. With a unique style of support you will receive emotional, as well as health and wellness counseling to heal your past trauma, and help you meet your health goals. Your sessions will last approximately 50-60 minutes. I recommend that we meet weekly and then twice per month as you feel you need less support. I offer telephone and email support throughout the process between sessions so you never have to wait to ask a question or get feedback. You will also have the convenience to schedule appointments over email, text or phone. My office is conveniently located in Fallston, Maryland and offers a private and comfortable environment. Its time to make yourself a priority. What are you waiting for? For your convenience I am in network with some insurance companies, and for those I do not accept you can submit for out of network coverage. 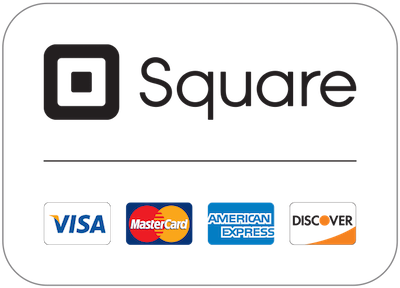 I also accept health savings credit card payments using Square.